Do any of the following questions sound familiar? 1. I have a location in PLAN view and I want to know where that is on my PROFILE? 2. I want to come off a PVI at a certain percentage, go to the next PVI and come off it in the opposite direction at a different grade, and where the two cross set a new PVI or adjust an existing PVI? 3. 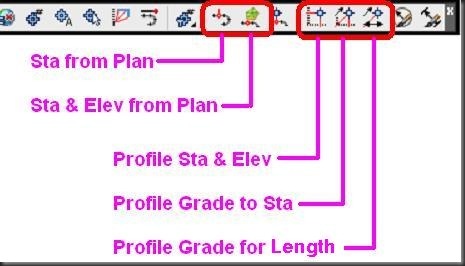 I want to set my PVI at an exact station and elevation but can’t snap to, or offset, any of the profile grid lines in Civil 3D; why is this soo hard? 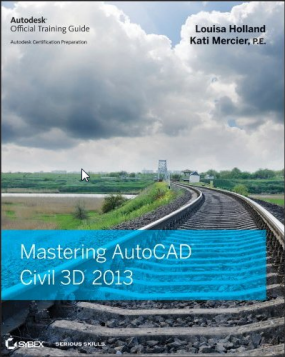 After the jump learn how the Civil 3D profile Transparency Commands can help you accomplish these common tasks. If you have a vague idea of the command, start typing that command in, and press the TAB key until you locate the command you are looking for. For example, you seem frustrated with crashing, and would like some training. 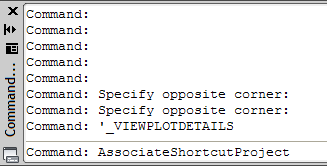 or as I did in the image, typed as to find ASSOCIATESHORTCUTPROJECT. 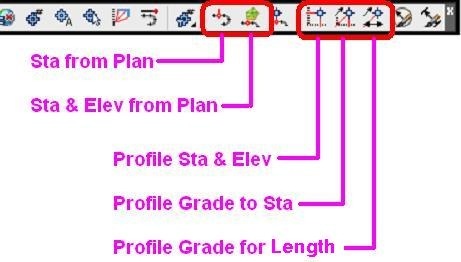 Note to you Civil 3ders – the Civil commands typically start with AECC. A New Way of Thinking for Drawing Setup. 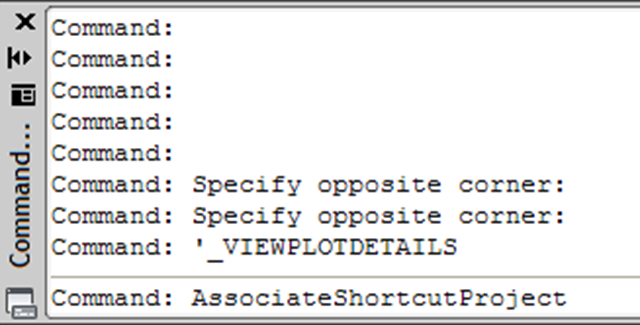 This is kind of an add-on to Josh’s post about Xref, Dref and Plotting. I just think it is such an important concept that I still see the people just starting out in C3D struggling with. Sometimes, one needs to dig a little bit further to understand things that you do not know. 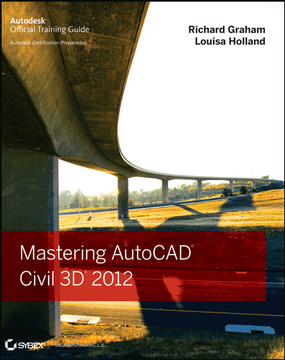 AutoCAD Civil 3d does have tons of settings that do a lot of different things. After reading the discussion group earlier this week before my service provider cut out, and watching James tweak the masking of the new 2010 offset alignment, this tip is due.